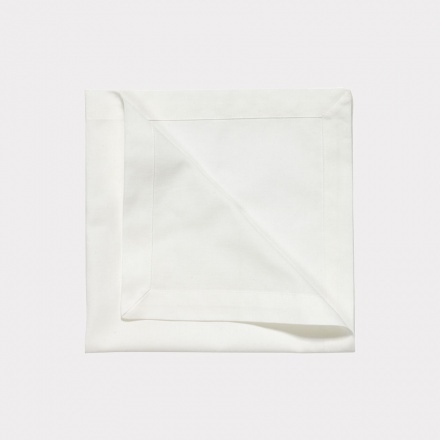 Create a beautiful place setting with this classic cotton napkin in white. ROBERT is a single-colour napkin in a timeless, long-lasting design. 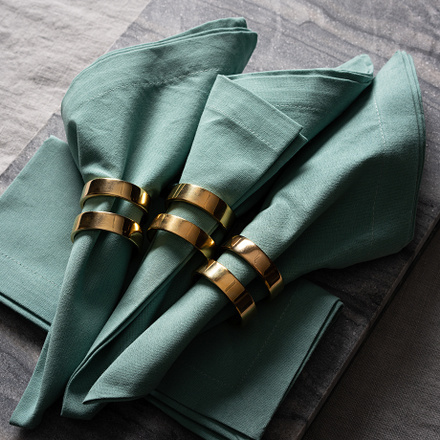 Perfect for everyday occasions as well as festive events. 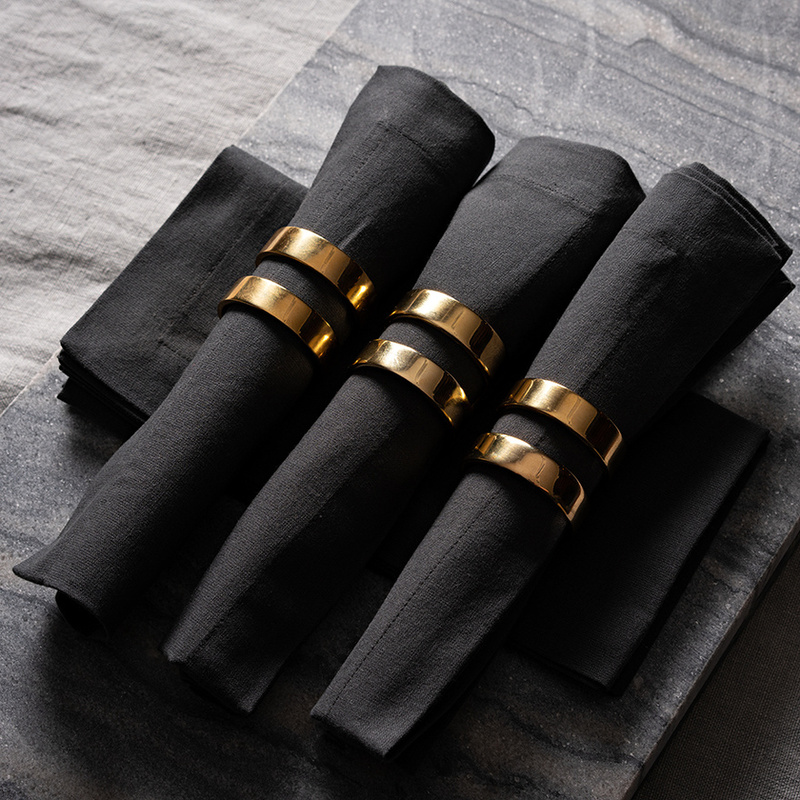 ROBERT will make the finishing touch to your table. ROBERT is a light napkin made of tightly woven cotton. Available in multiple colours that you can mix and style with any tablecloth from LINUM´s collections. ROBERT has a single folded hem. Sold in a pack of four. Create a beautiful place setting with this classic cotton napkin in moss green. 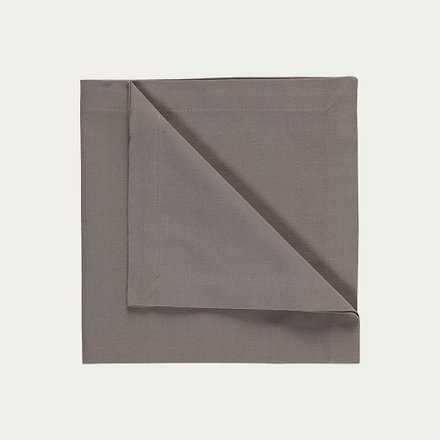 ROBERT is a single-colour napkin in a timeless, long-lasting design. Perfect for everyday occasions as well as festive events. 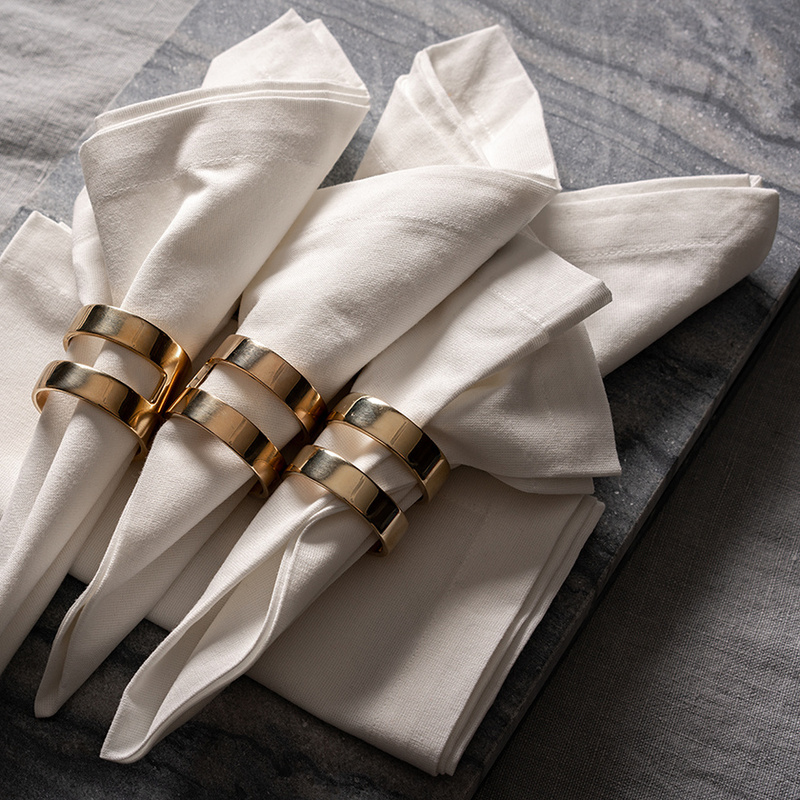 ROBERT will make the finishing touch to your table. Create a beautiful place setting with this classic cotton napkin in light grey blue. 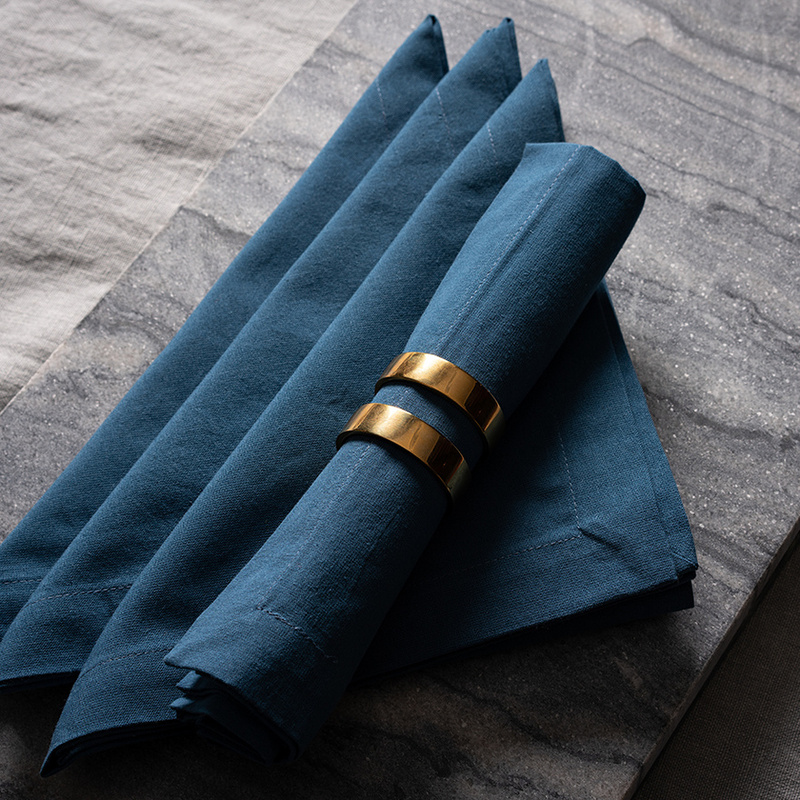 ROBERT is a single-colour napkin in a timeless, long-lasting design. 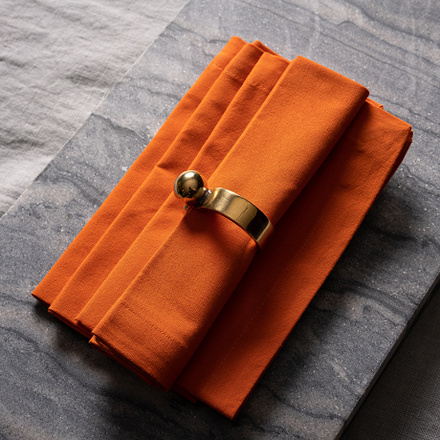 Perfect for everyday occasions as well as festive events. ROBERT will make the finishing touch to your table. 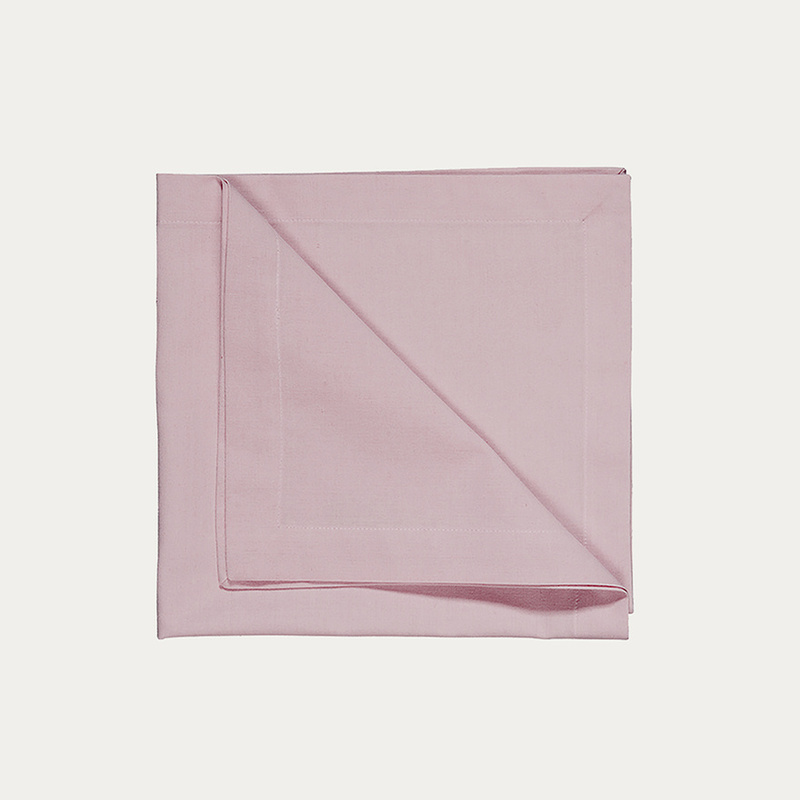 Create a beautiful place setting with this classic cotton napkin in light pink. ROBERT is a single-colour napkin in a timeless, long-lasting design. Perfect for everyday occasions as well as festive events. ROBERT will make the finishing touch to your table. Create a beautiful place setting with this classic cotton napkin in mole brown. ROBERT is a single-colour napkin in a timeless, long-lasting design. Perfect for everyday occasions as well as festive events. 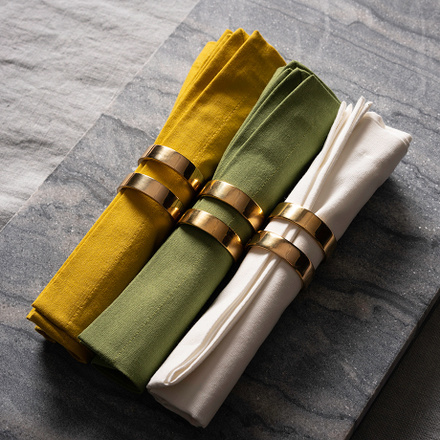 ROBERT will make the finishing touch to your table. Create a beautiful place setting with this classic cotton napkin in light grey. 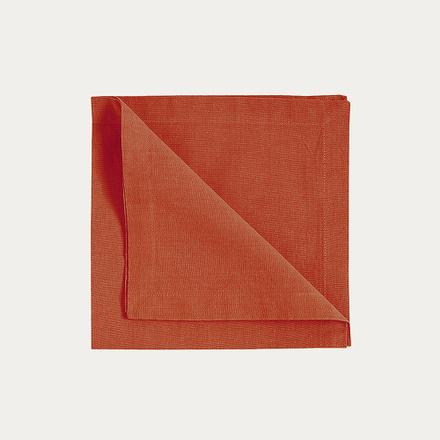 ROBERT is a single-colour napkin in a timeless, long-lasting design. Perfect for everyday occasions as well as festive events. ROBERT will make the finishing touch to your table. Create a beautiful place setting with this classic cotton napkin in granite grey. 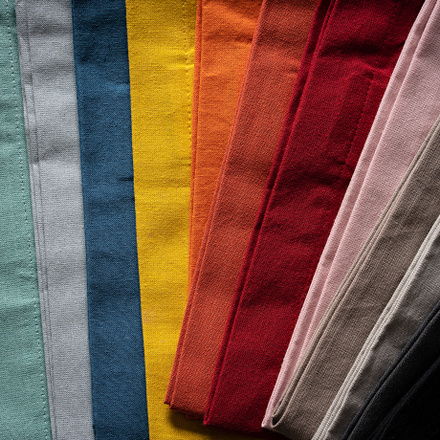 ROBERT is a single-colour napkin in a timeless, long-lasting design. Perfect for everyday occasions as well as festive events. ROBERT will make the finishing touch to your table. 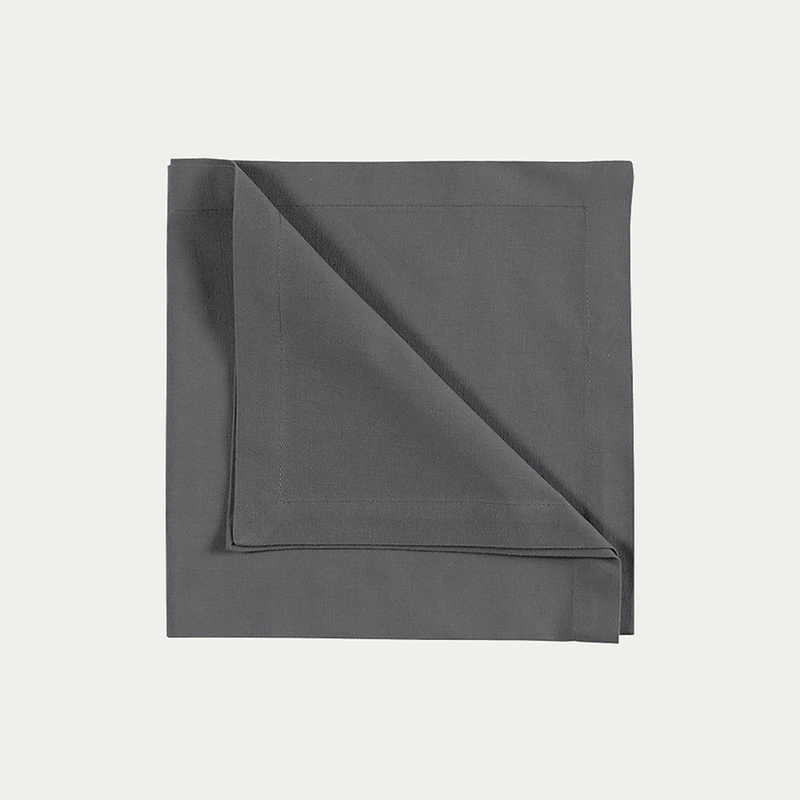 Create a beautiful place setting with this classic cotton napkin in dark charcoal grey. ROBERT is a single-colour napkin in a timeless, long-lasting design. Perfect for everyday occasions as well as festive events. 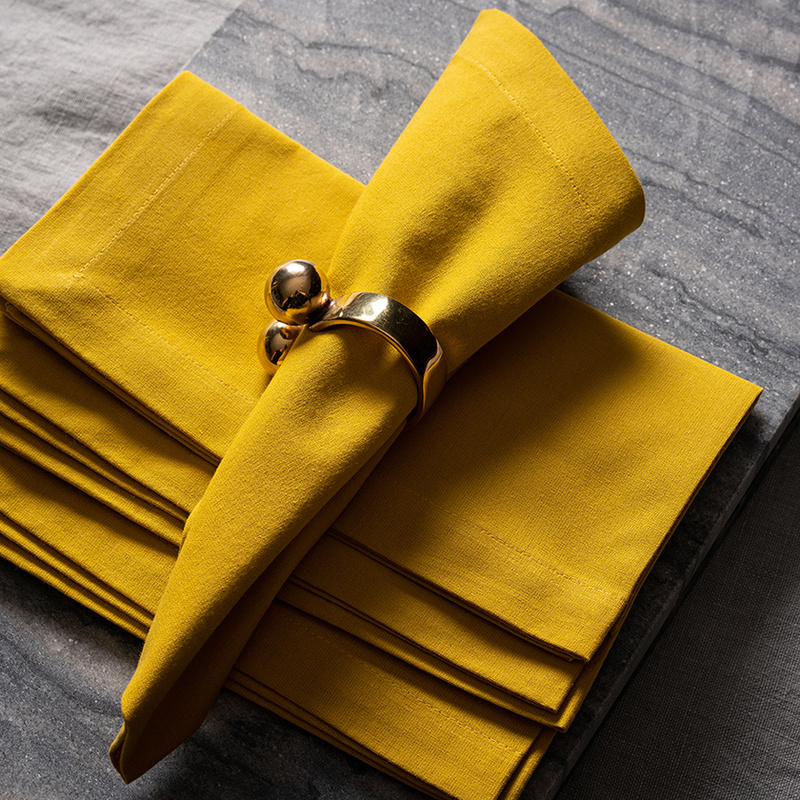 ROBERT will make the finishing touch to your table. Create a beautiful place setting with this classic cotton napkin in orange. ROBERT is a single-colour napkin in a timeless, long-lasting design. Perfect for everyday occasions as well as festive events. 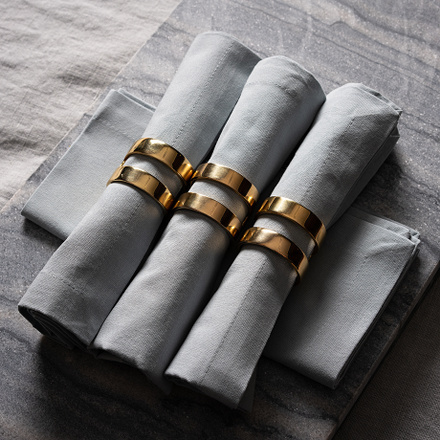 ROBERT will make the finishing touch to your table. 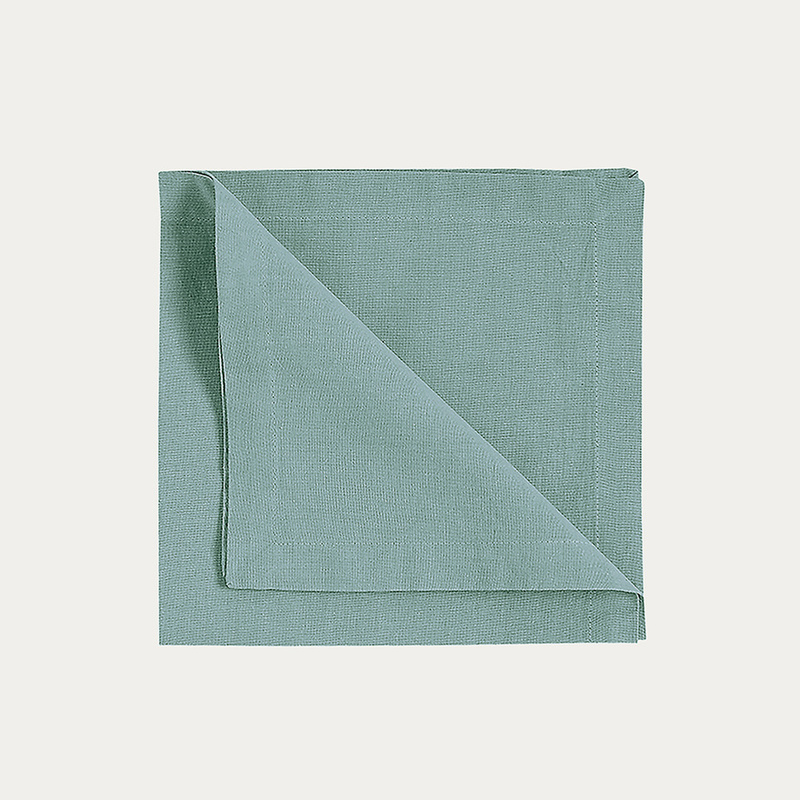 Create a beautiful place setting with this classic cotton napkin in dusty turquoise. ROBERT is a single-colour napkin in a timeless, long-lasting design. 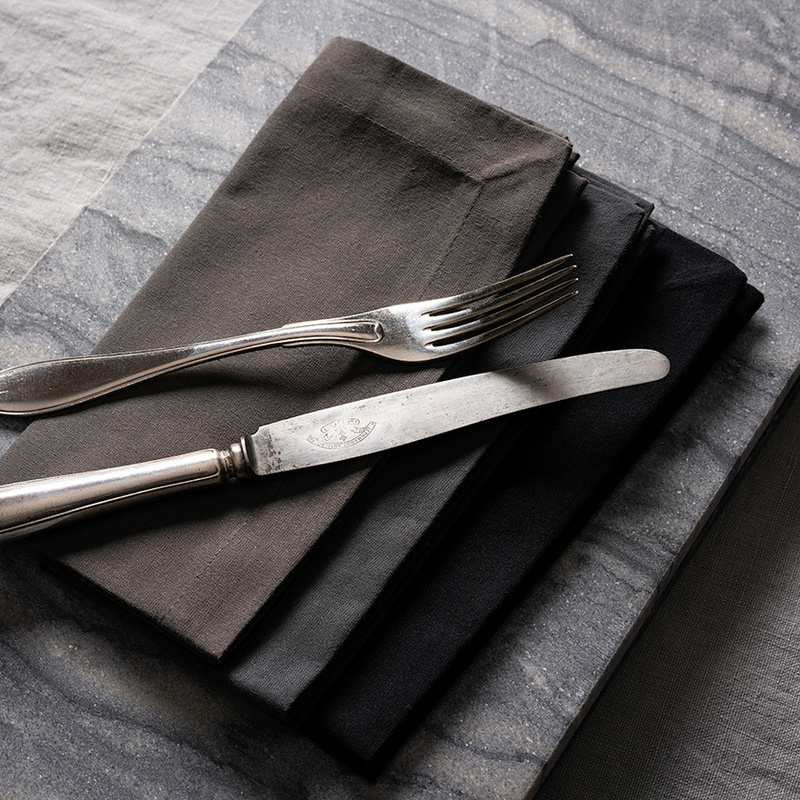 Perfect for everyday occasions as well as festive events. ROBERT will make the finishing touch to your table. 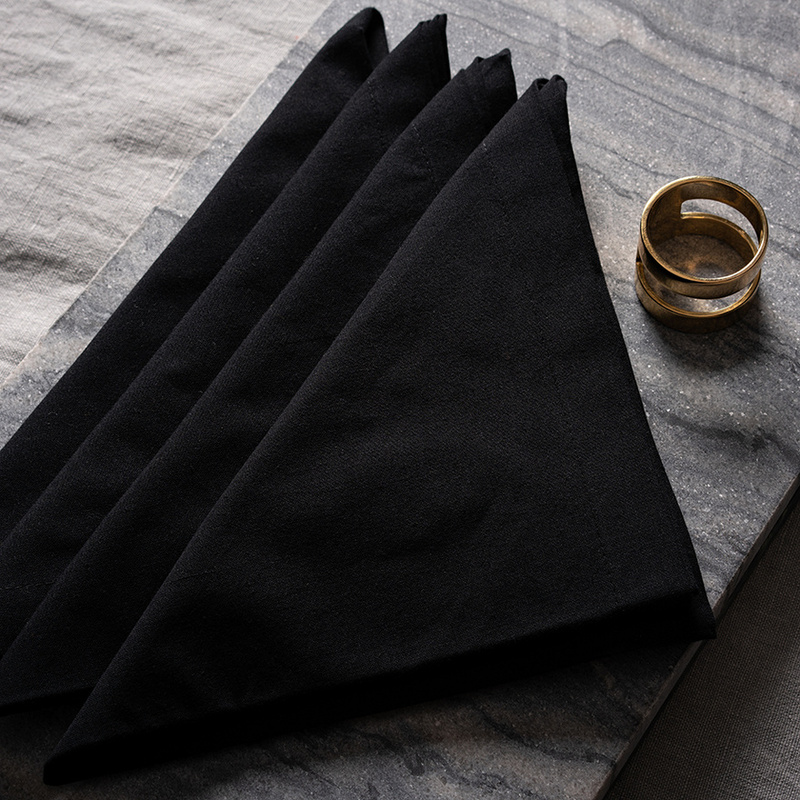 Create a beautiful place setting with this classic cotton napkin in black. ROBERT is a single-colour napkin in a timeless, long-lasting design. 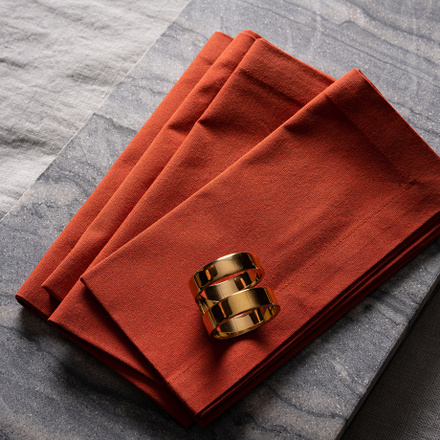 Perfect for everyday occasions as well as festive events. ROBERT will make the finishing touch to your table. 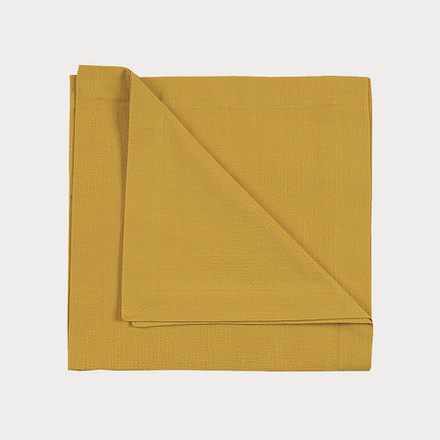 Create a beautiful place setting with this classic cotton napkin in mustard yellow. 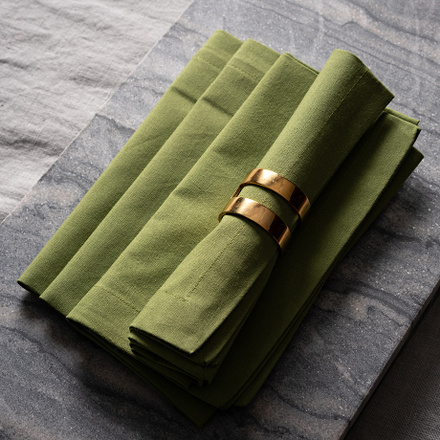 ROBERT is a single-colour napkin in a timeless, long-lasting design. Perfect for everyday occasions as well as festive events. ROBERT will make the finishing touch to your table. Create a beautiful place setting with this classic cotton napkin in deep sea blue. 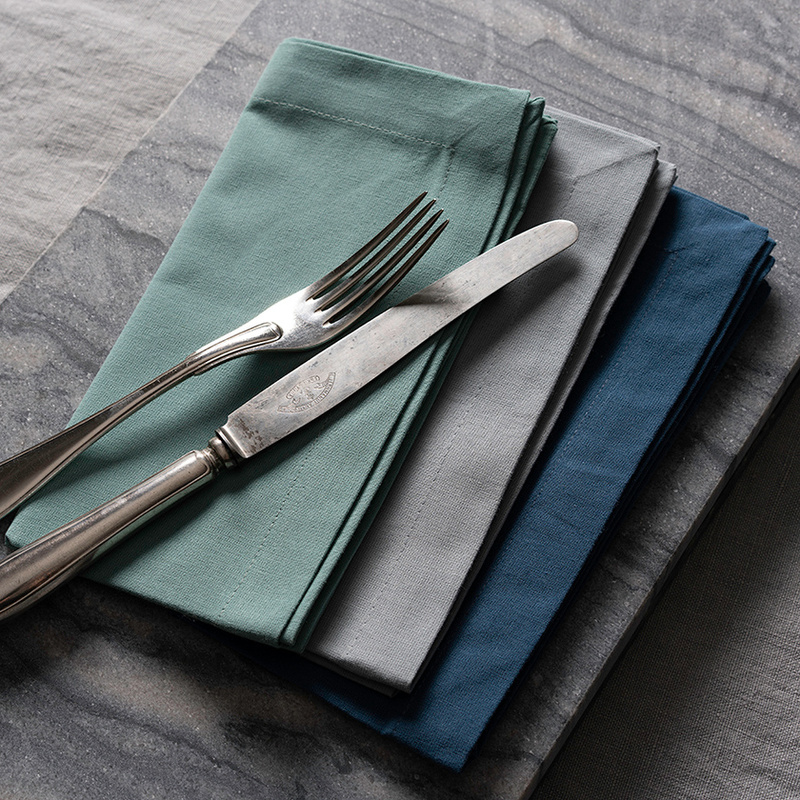 ROBERT is a single-colour napkin in a timeless, long-lasting design. Perfect for everyday occasions as well as festive events. ROBERT will make the finishing touch to your table. 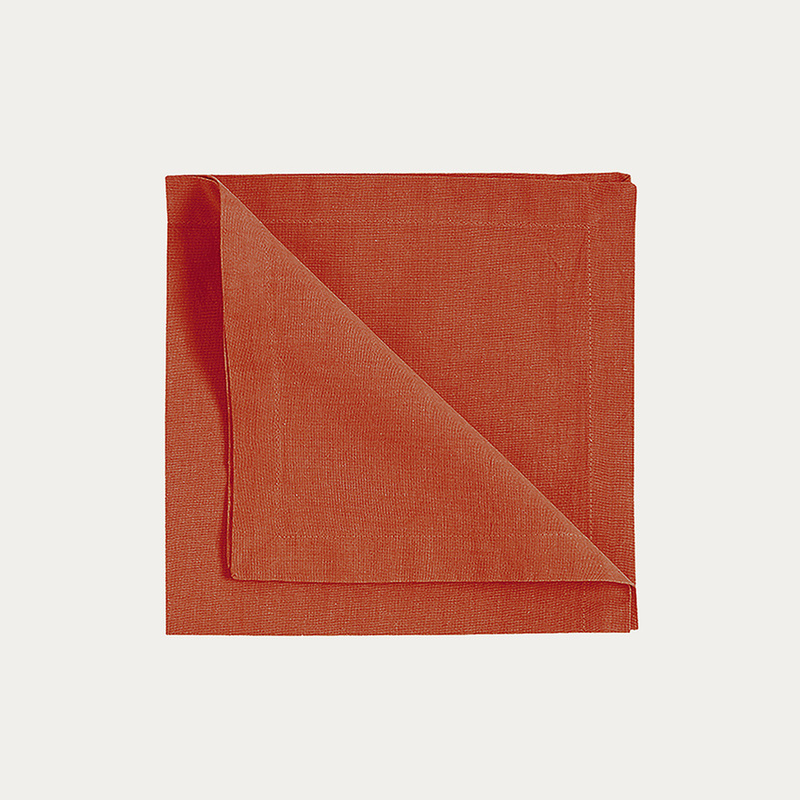 Create a beautiful place setting with this classic cotton napkin in red. 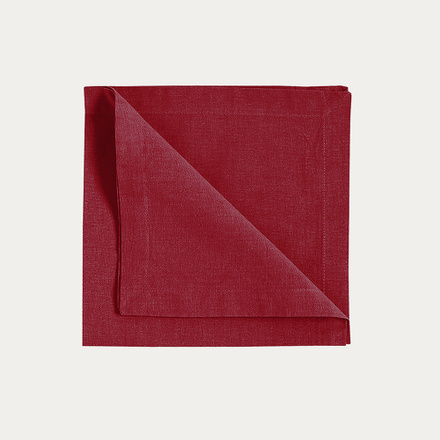 ROBERT is a single-colour napkin in a timeless, long-lasting design. Perfect for everyday occasions as well as festive events. 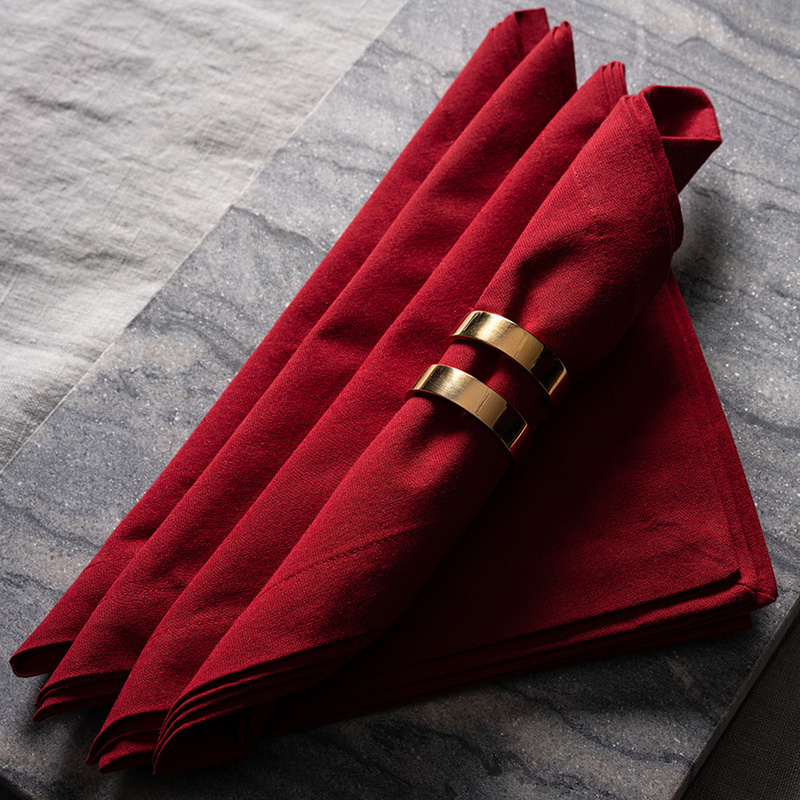 ROBERT will make the finishing touch to your table. Create a beautiful place setting with this classic cotton napkin in rusty orange. 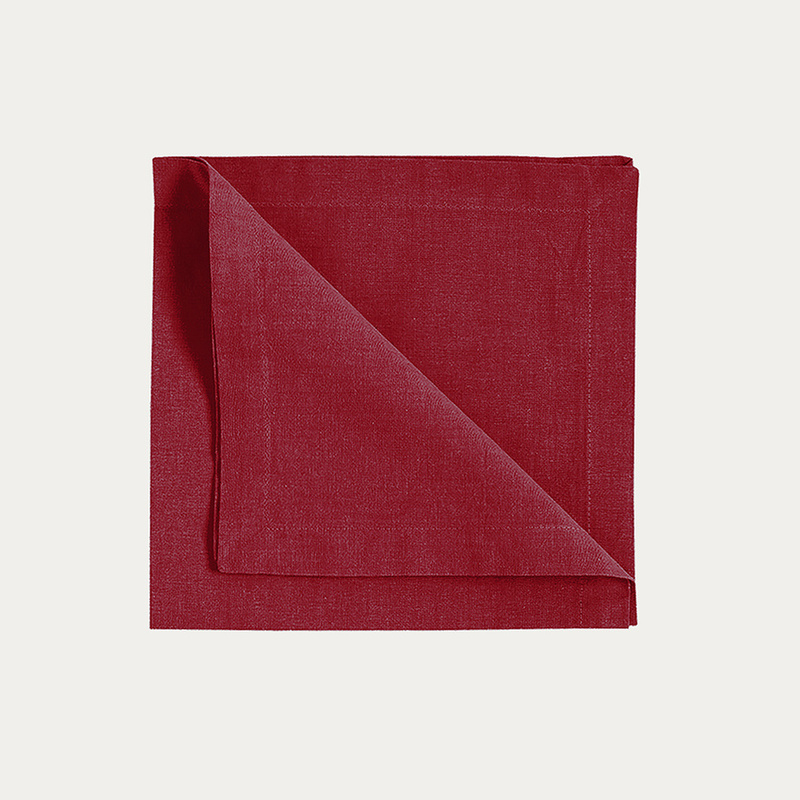 ROBERT is a single-colour napkin in a timeless, long-lasting design. 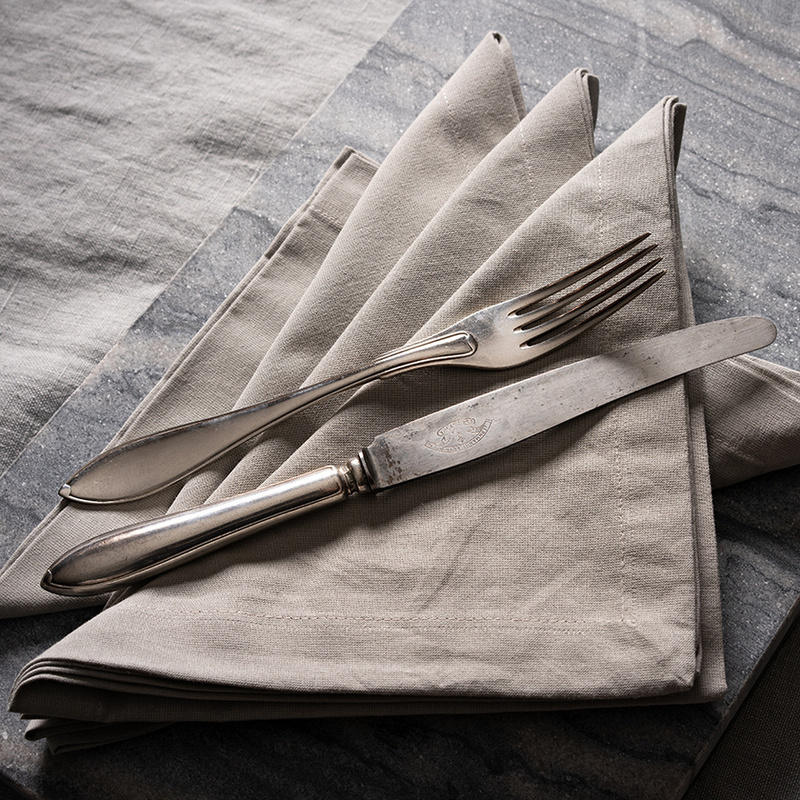 Perfect for everyday occasions as well as festive events. 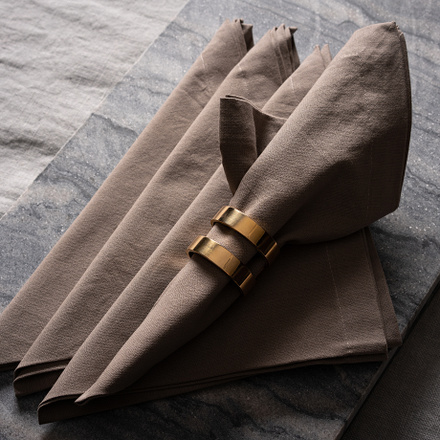 ROBERT will make the finishing touch to your table.